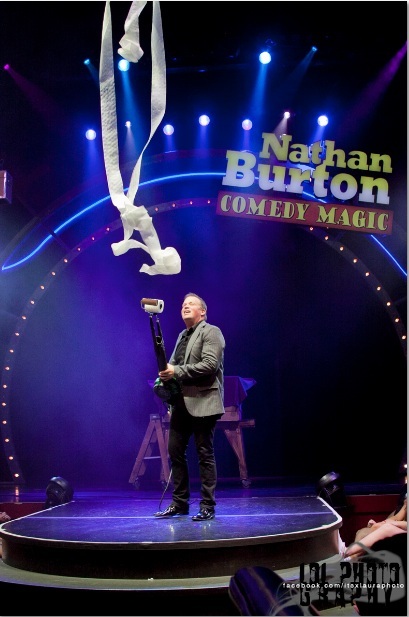 Is Nathan Burton a magician or a comedian, YES! 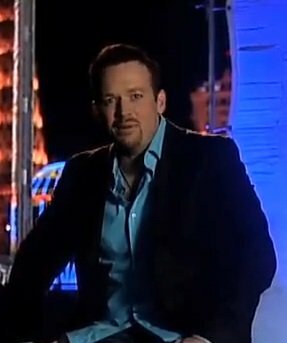 You might have seen Him on America's got talent but before that He was at other venues in Las Vegas and Reno. 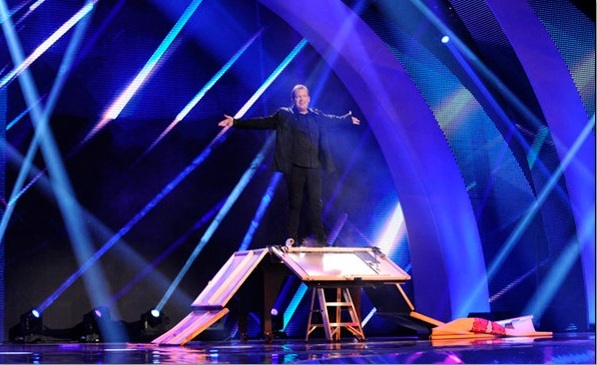 He has been a Youtube sensation and has been the inspiration of young magicians worldwide. 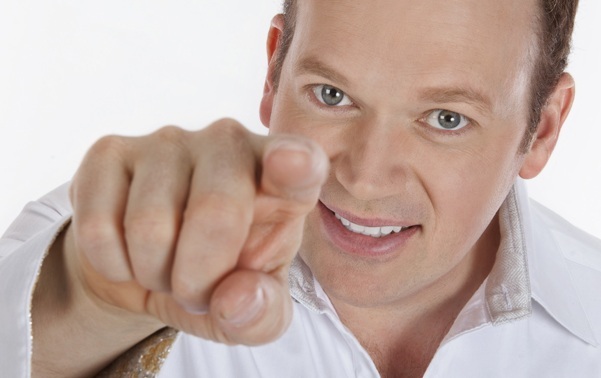 Bringing comedy to the show is something that sets Nathan apart.